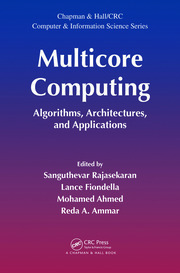 This book covers the most important topics in the area of pattern recognition, object recognition, computer vision, robot vision, medical computing, computational geometry, and bioinformatics systems. Students and researchers will find a comprehensive treatment of polygonal approximation and its real life applications. The book not only explains the theoretical aspects but also presents applications with detailed design parameters. 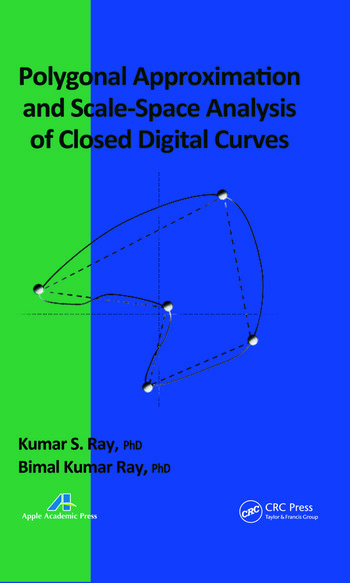 The systematic development of the concept of polygonal approximation of digital curves and its scale-space analysis are useful and attractive to scholars in many fields. 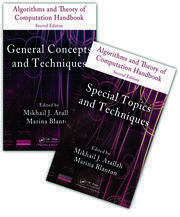 Development for different algorithms of polygonal approximation and scale-space analysis and several experimental results with comparative study for measuring the performance of the algorithms are extremely useful for theoretical- and application-oriented works in the above-mentioned areas. Kumar S. Ray, PhD, is a professor in the Electronics and Communication Science Unit at the Indian Statistical Institute, Kolkata, India. He has written a number of articles published in international journals and has presented at several professional meetings. His current research interests include artificial intelligence, computer vision, commonsense reasoning, soft computing, non-monotonic deductive database systems, and DNA computing. Bimal Kumar Ray is a professor at the School of Information Technology and Engineering, Vellore Institute of Technology, Vellore, India. He received his PhD degree in computer science from the Indian Statistical Institute, Kolkata, India. He received hs master’s degree in applied mathematics from Calcutta University and his bachelor’s degree in mathematics from St. Xavier’s College, Kolkata. His research interests include computer graphics, computer vision, and image processing. He has published a number of research papers in peer-reviewed journals.